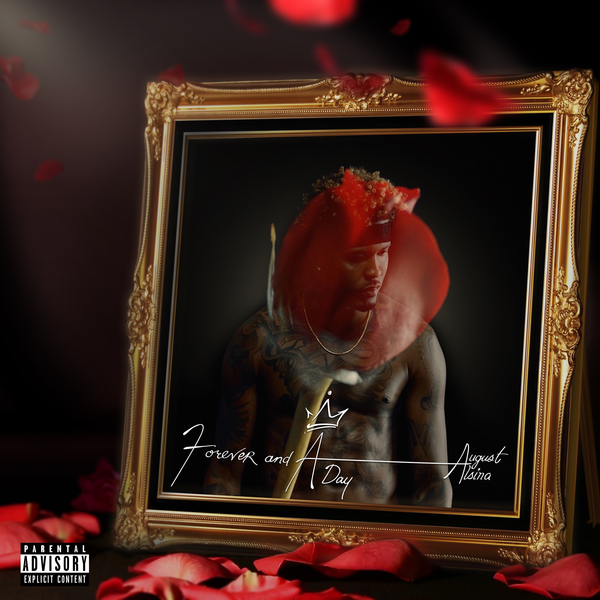 Check out new music from r&b star August Alsina . Listen to & download his new EP “Forever and a Day” in its entirety via Apple Music. Get into the album which features 8 new tracks via via Shake The World/Human Re Sources below.